The Vitabath® brand represents the utmost in quality and care for the skin, spanning an array of product forms that support the classic Moisturizing Bath & Shower Gelee. These include the Moisturizing Lotion, Moisturizing Gelee Soap, Exfoliating Sugar Scrub, and Shea Butter Hand Creme. After more than 55 years, the Vitabath® gelee formula remains unequaled for skin cleansing and skin conditioning. Born of European heritage, in 1957, world-renowned European skin care specialists set out to create a superior bath and shower gel that would gently cleanse while providing skin conditioning benefits. This innovative formula blended enriched botanical extracts and is fortified with vitamins A,C & E to leave skin feeling soft and healthy. With the addition of a bold, refreshing fragrance, the result was Vitabath® Original Spring Green Gelée. A Craveworthy scent in this delightful Holiday Set! Take a moment from the holiday rush and sweeten your spirit with the playful scent of cool pink candy cane mixed with cheery vanilla and sugary musk with Vitabath’s Sweet Pink Peppermint™. This sweet minty combo is the perfect treat for anyone on your list, even yourself! Each Holiday Set contains a perfect pairing of moisturizing Sulfate and Paraben Free Body Wash & Hydrating Body Lotion bound together with holiday cheer. A $21.50 value for $16.99 - That’s 25% More for FREE! Sugar and spice and everything nice…what more is there to say? I mean, really? 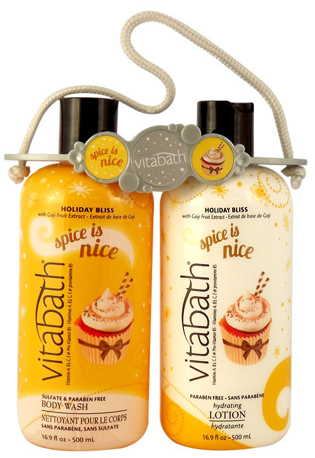 You will love this Vitabath® Spice is Nice™ Holiday Set. It's a perfect blend of fresh pumpkin and allspice mixed with delicious cream cheese icing and finished off with notes of rum and maple syrup. A Craveworthy scent at a value you will love! Vitabath’s new spicy holiday fragrance is the perfect treat for anyone on your list, even yourself! Each Holiday Set contains a perfect pairing of moisturizing Sulfate and Paraben Free Body Wash & Hydrating Body Lotion bound together with holiday cheer. A $21.50 value for $16.99 - That’s 25% More for FREE! Not sure what new holiday fragrance you are going to love more? Why not check out the travel set? Looking for the most delicious stocking stuffer of the year? You found it! Everyone will love these Vitabath® Sulfate and Paraben Free Holiday Fragrances, Spice is Nice™ and Sweet Pink Peppermint™ in this festive silver carrier. At just 2oz per bottle, these mini Body Washes and Body Lotions are a delicious way to celebrate the holidays. 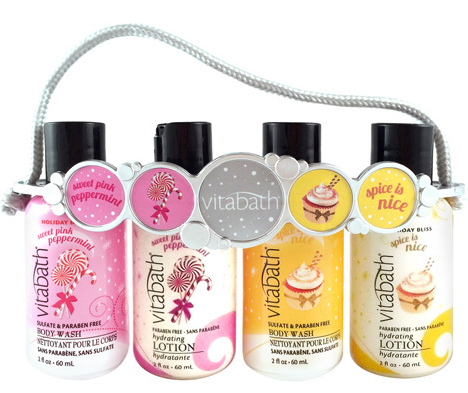 There are so many great gift ideas from Vitabath. I was very fortunate to be able to check out the Spice is Nice™ Body Wash & Lotion 16oz Set. This nice sized set that is nicely put together and ready for gift giving. The set comes with a full sized 16.9 oz body wash and 16.9 matching scent lotion. The smell of Spice is Nice™ reminded me of the holidays. It was as if I was in my grandmothers kitchen again baking pies and cakes getting ready for the holidays. It is amazing what a smell can do, it can bring you back in time! I loved the spice and pumpkin smell. It was like a pumpkin cinnamon pie, with cream cheese icing. Just an amazing smell that is great for the holidays. The body wash, cleaned well, and left the smell on your skin for a good while. Adding the lotion was just a great addition, I smelled great and my skin was super soft. 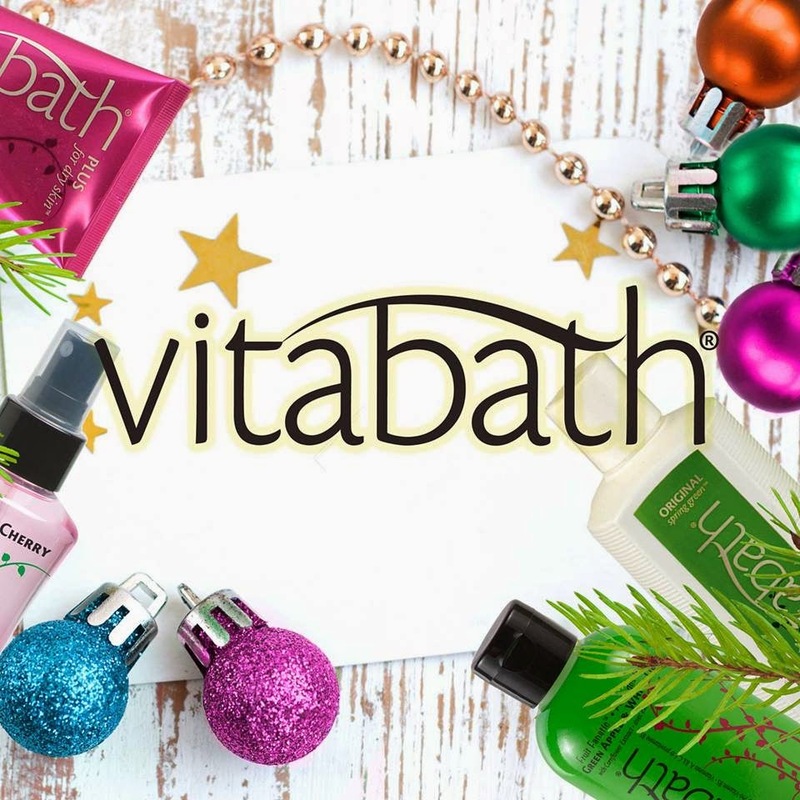 So if you are looking for a great gift idea for a co-worker or a friend, I would suggest checking out all of the new holiday items from Vitabath, I am sure that special someone on your holiday gift list will just love the gift of soft great smelling skin from Vitabath. The generous folks at Vitabath are giving one of Susan’s Disney Family readers a chance to win their choice of two fragrances holiday Vitabath fragrances! Choose from Spice is Nice and. Sweet Pink Peppermint. You can choose 2 of the same scent or one of each. 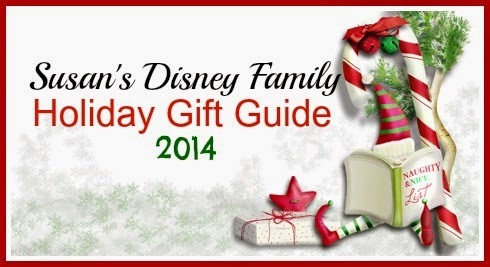 This would be a great gift you and a gift for a friend!. Would you like to win? You can purchase these great holiday scents and more at Vitabath! One winner will win their choice of two fragrances Vitabath fragrances! Disclosure: The reviews and or opinions on this blog are my own opinions . I received a Viabath lotion and body wash set to review. No monitory compensation was received. I was not required to write a positive review. Your experience may differ. The opinions I have expressed are my own I am disclosing this in accordance with the Federal Trade Commissions 16 CFR Part 255: Guides Concerning the Use of Endorsement and Testimonials in Advertising . I love the Spa Skin Therapy 10 oz Exfoliating Sugar Scrub, and the Cupcake Couture™ Dreamy Pink Frosting™ Body Mist! I love Vitabath products!Especially their Lotions and body wash! I would like to try their Cupcake Couture™ Dreamy Pink Frosting™ Bundle or Cupcake Couture™ Luscious Lemon™ Bundle. I would definitely like the Sweet vanilla Amber body mist. Fruit Fanatic Wild Red Cherry with Cherry Blossom Extract Body Wash. I love the Cupcake Couture™ Dreamy Pink Frosting™ Bundle. It looks like that is a popular scent! Thank you for the wonderful giveaway. I love the sugar scrubs. I like the Cupcake Couture™ Luscious Lemon Creme™ with Lemon Extract Body Wash. I like the Luscious Lemon Creme body wash! I love the Spa Day™ Sweet Vanilla Amber™ Body Wash & Lotion 16oz Set. I would like to try the cupcake couture dreaming pink frosting body mist. I like the Cupcake Couture™ Dreamy Pink Frosting™ Body Mist. One product that I currently really like is their Plus for Dry Skin™ Moisturizing Bath & Shower Gelee. This product works very well. 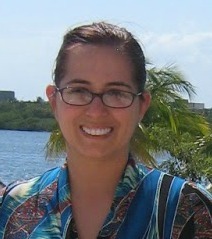 Beach Blossom is my item of choice! I love that they offer free delivery on any order of $50 or more! Love this. Great for after bath. I just love the many fragrances Vita bath has to offer. I can never have too many bath products! Being a citrus lover, I would like to try the Fruit Fanatic Grapefruit Vanilla Bundle. I bet it smells fantastic. I would like the Sweet vanilla Amber body mist. I'd like to try the Fruit Fanatic Wild Red Cherry Hydrating Body Lotion! I love the Spa Day Green Tea & Sage Body Wash.